Searching for the cause of an E Coli outbreak can send investigators in many different directions. This is a reminder that good hand hygiene practices and proper food preparation are of utmost importance. 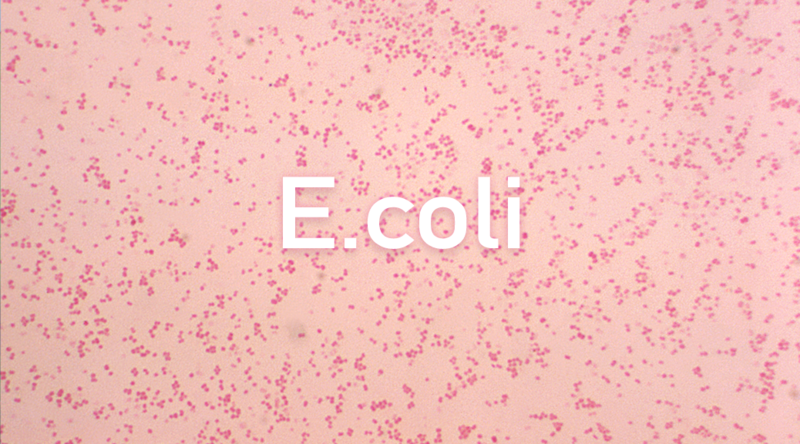 E Coli can be found in contaminated soil or water but it can also be spread through infected people. Germs that make us sick are everywhere and while we cannot always control where or how our food is grown we can control how we prepare it and make sure our hands are clean when doing so. Check out these links to the latest news on the Romain lettuce E Coli outbreak and the CDC which both reference person-to-person contact and the importance of hand washing.